Sports hypnosis supports the fact that sports success is 90 percent mental. To that end, the Spencer Institute’s online Sports Hypnosis Coach certification can help coaches and trainers prepare athletes for greater success both on and off the court. Mental training for elite sports performance is essential. The training course provides coaches with simple, fast and effective mental training techniques. As the NBA playoffs approach, sports training methods, athletes’ health and teams’ playoff chances make headlines. Legendary coach Phil Jackson reported that the Chicago Bulls used sports hypnosis to help the Michael Jordan-led team win six championships and later said his personal practice of hypnosis, meditation and visualization helped him coach the L.A. Lakers to success. Since sports are 90 percent mental, the need for mental coaching, including sports hypnosis, can be a powerful component of training, which is the focus of the Spencer Institute’s online Sports Hypnosis Certification Program for coaches and trainers. Sports psychology recognizes the power of guided imagery for peak performance, making success in sports and fitness more possible than ever. 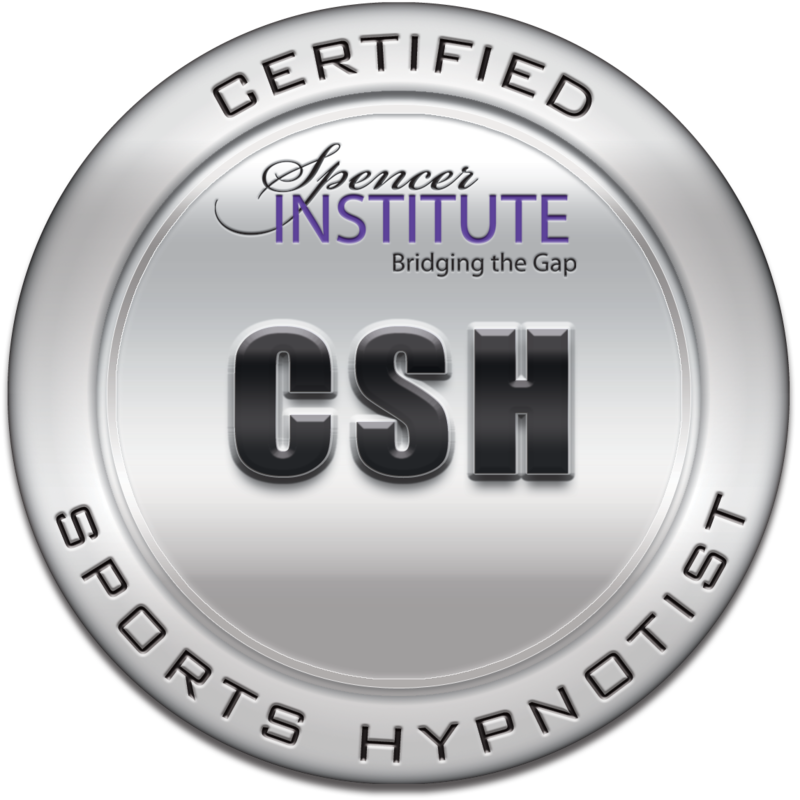 The Spencer Institute’s self-paced online Sports Hypnosis Coach certification was created for sports trainers, strength coaches, hypnotherapists, life coaches, mind-body fitness coaches, NLP practitioners, psychologists, physical therapists, athletic trainers, personal trainers, yoga teachers, Pilates instructors, high school coaches, speed and agility trainers, and athletes seeking an edge. 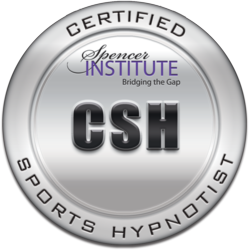 More information and registration is available at http://spencerinstitute.com/sports-hypnosis-certification/. The Sports Hypnosis Coach certification recognizes that fitness pros and sports conditioning specialists have seen many clients fall short in their personal goals due to a lack of mental focus and training. To that end, it teaches coaches and trainers the language patterns as well as the internal dialogue and mental conditioning techniques required for peak performance. In addition, the online training can help people establish and market a sports hypnosis business or add it to an existing fitness or sports business.